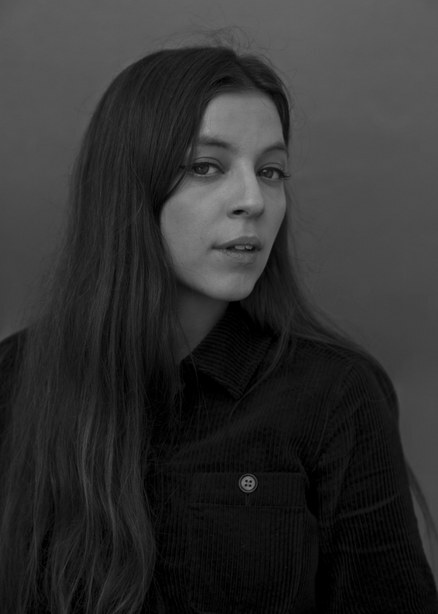 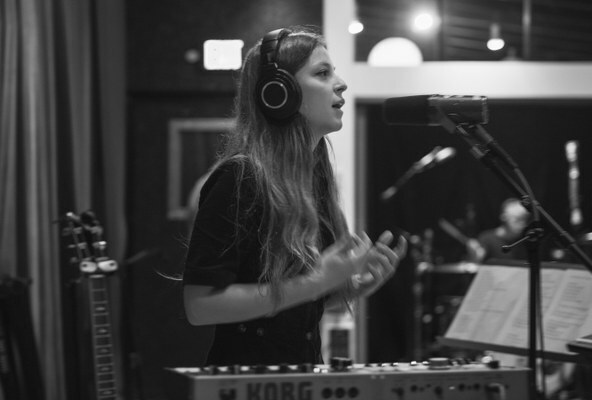 Jade Bird's 2017 EP wowed us with her vocal and songwriting talent. 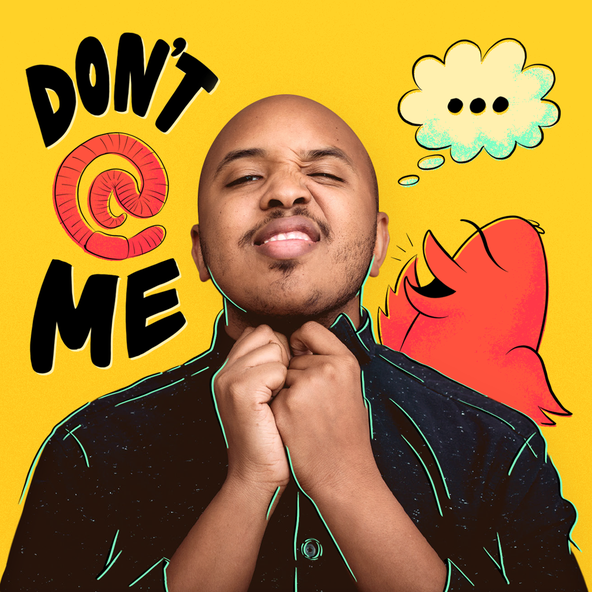 With the release of her self-titled debut album, she proves once again that talent, drive and a wicked sense of humor can prove to be successful mix. 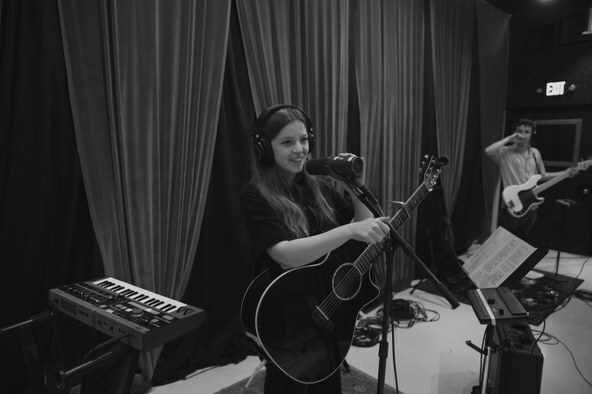 We are excited to share her KCRW session on the day of her album release.